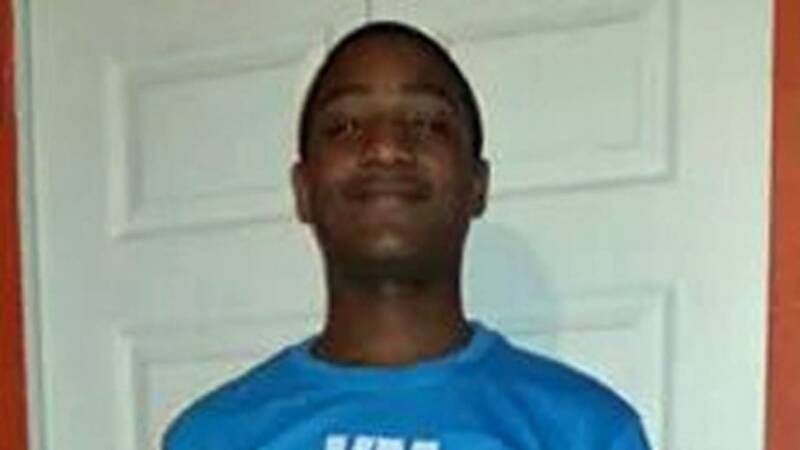 JACKSONVILLE, Fla. - It’s been nearly a year and a half since someone shot a 15-year-old in the back and left him to die behind a Westside apartment complex. His grandmother said someone needs to step up and say something, so his killer can be brought to justice. “I am speaking out for help, and I need the community to come together and put this person away who took my grandson's life,” she said. Demantrae Franklin died after being shot in the back several times behind Jacksonville's Eureka Gardens apartment complex in October 2014. Demantrae's grandmother, who asked not to be identified, said the detective working the case has been keeping in touch with her since her grandson’s death, but no one has been charged or arrested in the case. She said she wants that to change so her family can have closure and the community will be safer. Demantrae's grandmother believes the person who killed her grandson is a coward, who could kill someone else and needs to be behind bars. She recently celebrated what would have been Demantrae's 17th birthday and said she wants to remember her grandson's humor and smile, not the phone call she got saying he'd been shot several times. She said she remembers her grandson’s funeral, and the weeks after it that she spent waiting for a break in the case. Those weeks turned into months and then over a year, and the person who killed Demantrae hasn’t been arrested. She is begging anyone who knows who her grandson’s killer is, or anything about his death, to talk to police. She said the killer could strike again, and her family is in pain. Demantrae's grandmother said she thinks about her grandson every day, and she has a message for parents and grandparents that she hopes may prevent them from feeling her pain.